Get better product content, faster. Scalable product content solutions for enterprise e-commerce. OneSpace enables retailers to deliver complete product content faster and at a lower cost than ever before. Stop losing customers due to incomplete and poorly organized product information. 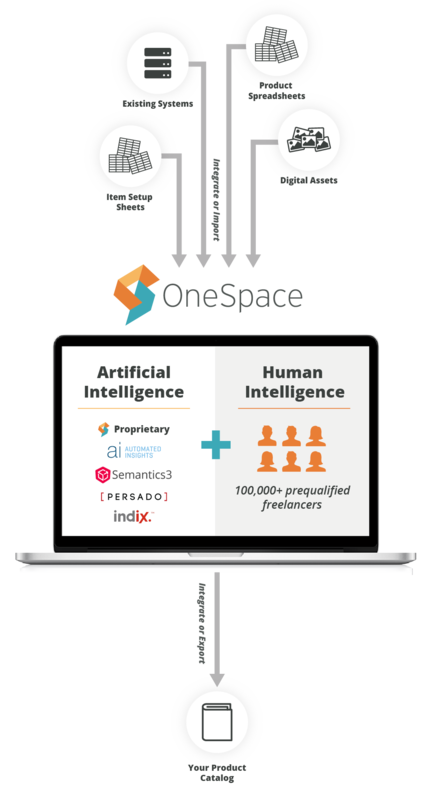 With OneSpace, you can create, manage and optimize your product content at scale by harnessing the power of crowd-controlled AI. OneSpace is the only solution that combines the world’s best e-commerce and AI tools with a hand-curated network of freelance talent. 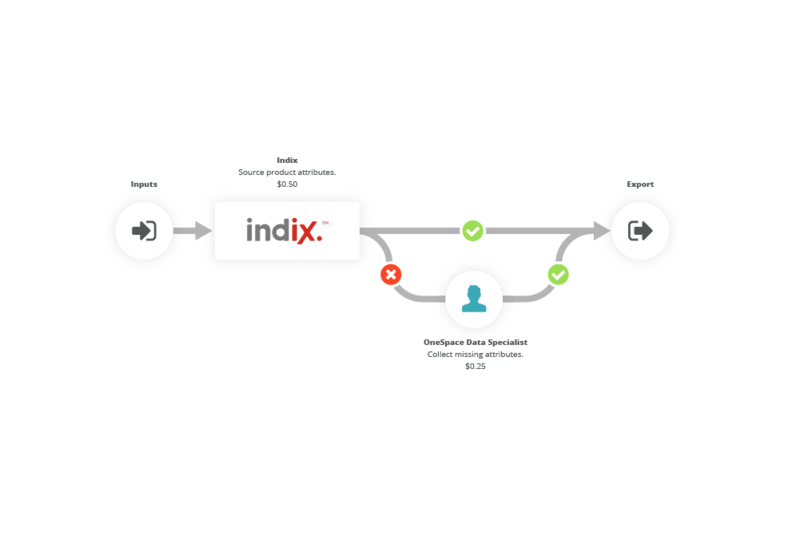 Our flexible API integrates with a wide variety of platforms, from PIM and PCM tools to ERP and PLM systems. 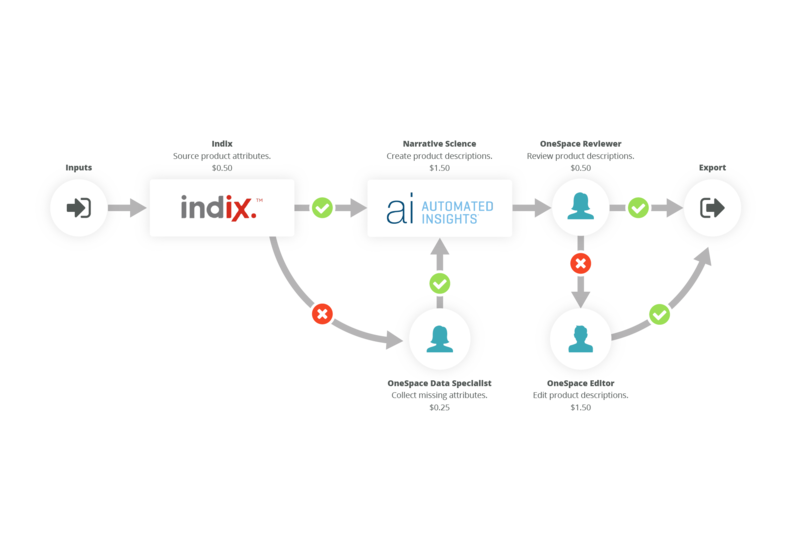 Our automated workflows intelligently route information between multiple systems and people. 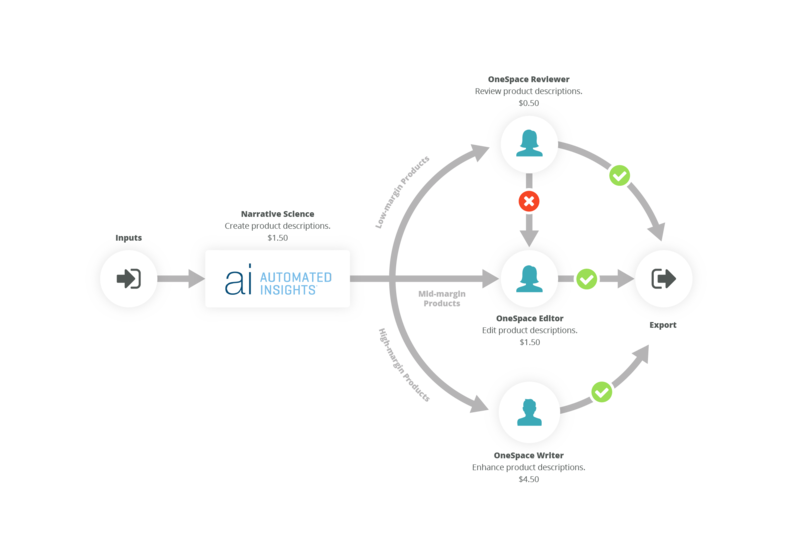 Our industry-leading AI tools handle everything from product attribute aggregation to content creation. Our private network of 100,000+ expert freelancers is available on demand when AI comes up short. 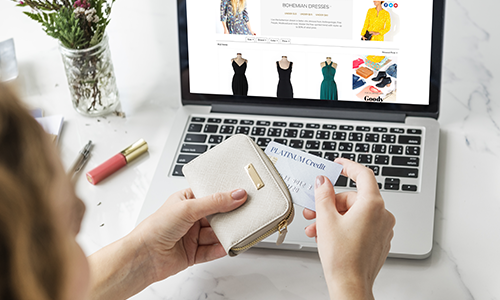 "OneSpace's scalable and flexible solutions helped secure Overstock's position as one of the world's most successful e-tailers." Your product content problems are unique. Our flexible workflows can solve them all. Here are a few examples. Overstock increased organic traffic by 84% by leveraging OneSpace to enhance their product descriptions and attributes. Sign up for a personalized demo today.